Vice President Yemi Osinbajo has said that the President Muhammadu Buhari-led government has tamed grand corruption in Nigeria. Professor Osinbajo gave the statement during an interview he granted a group of journalists and social media practitioners in Lagos on Friday, 2 March 2018. 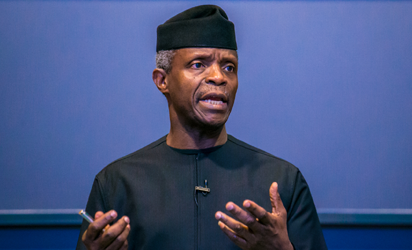 The post We have tamed grand corruption, says Osinbajo appeared first on Vanguard News.